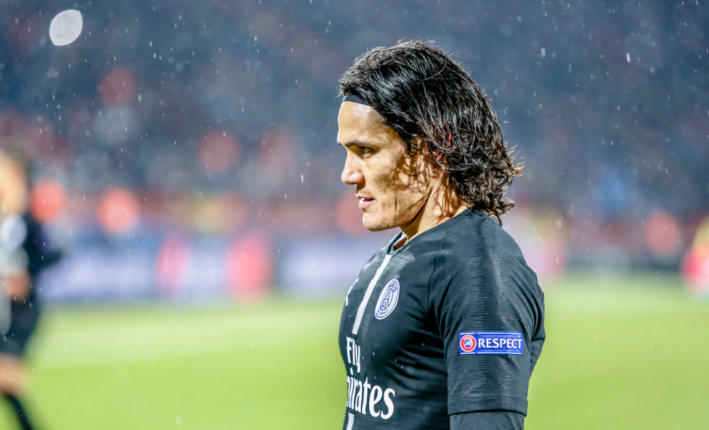 On Friday night, PSG host Saint-Etienne in Ligue One, as the champions look to continue their hundred per cent record in the French top-flight this season. PSG have started their League One campaign in good fashion, winning games and scoring goals. Thomas Tuchel’s side has won all four of their league games in the French top-flight and scored two goals in each victory. 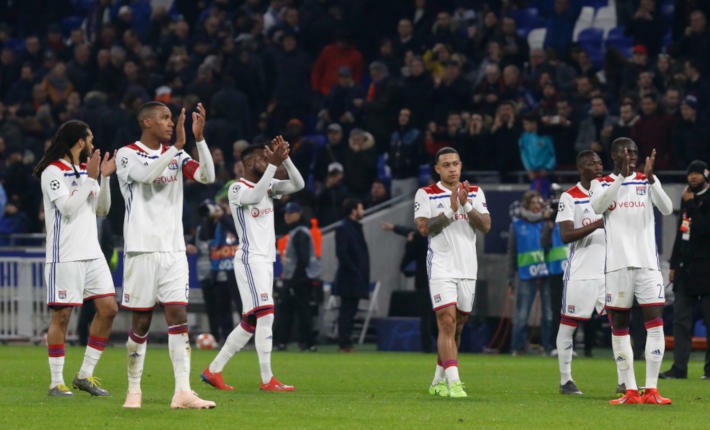 The team from the French capital have now also suffered just one defeat in their last 20 league outings, recording 15 victories in the process. 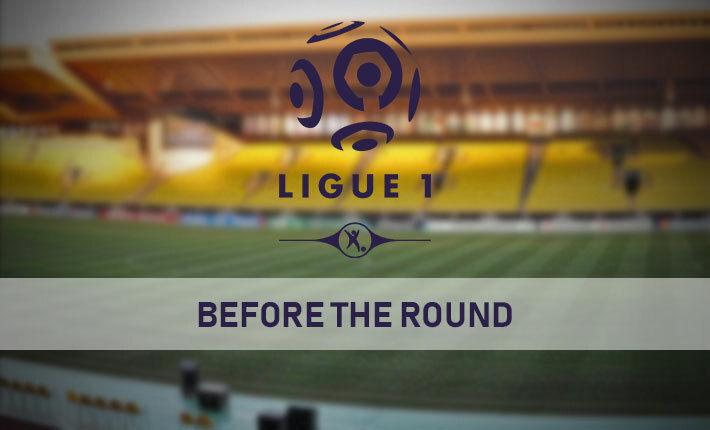 The home side’s recent Ligue One games have been high scoring, with over 2.5 goals scored in six of their last eight league games. PSG have a strong recent home record in the French top-flight, winning 19 of their last 21 home matches. The Parisians have also been lethal in front of goal at home in League One, scoring at least twice in 20 of their last 21 outings. 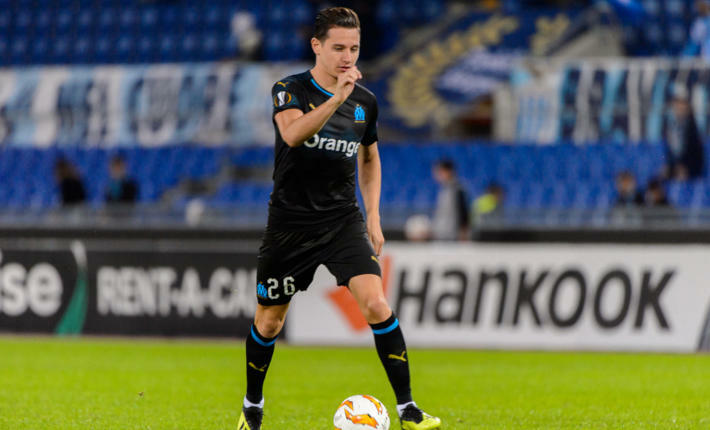 Saint-Etienne have started the new Ligue One campaign with one win and three draws. 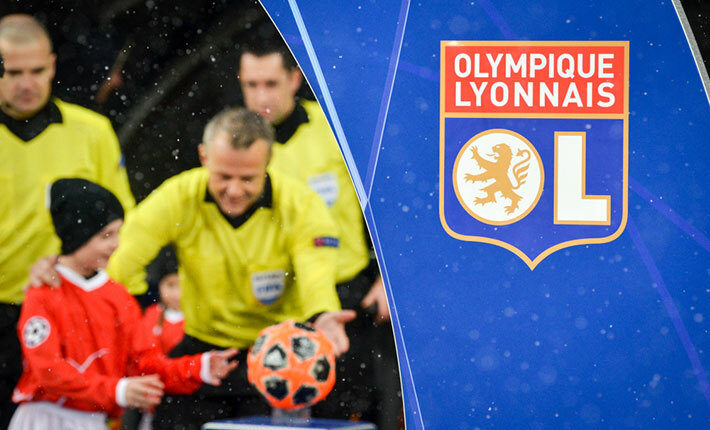 In fact, the visitors have drawn their last three league games against Strasbourg, Montpellier and Amiens. 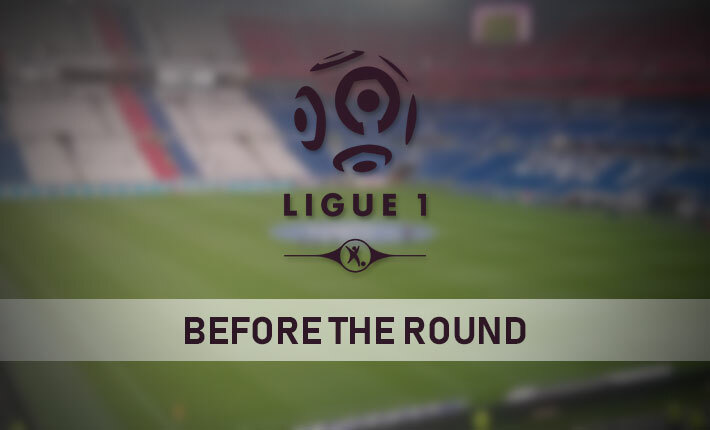 Les Verts have been difficult to beat in the French top-flight of late, as the visitors have suffered just two defeats in their last 20 league outings. Their recent League One games have been relatively low scoring, with under 2.5 goals scored in five of their last eight league matches. 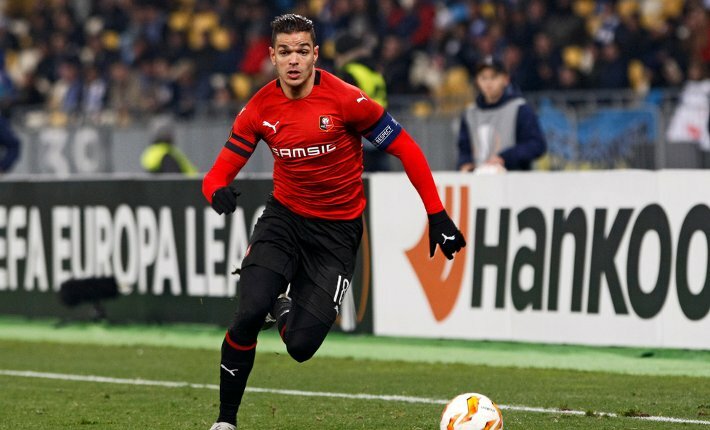 Saint-Etienne have failed to win in their last three league games on their travels. However, they have been hard to beat, as the visitors have lost just one of their last ten games on their travels. 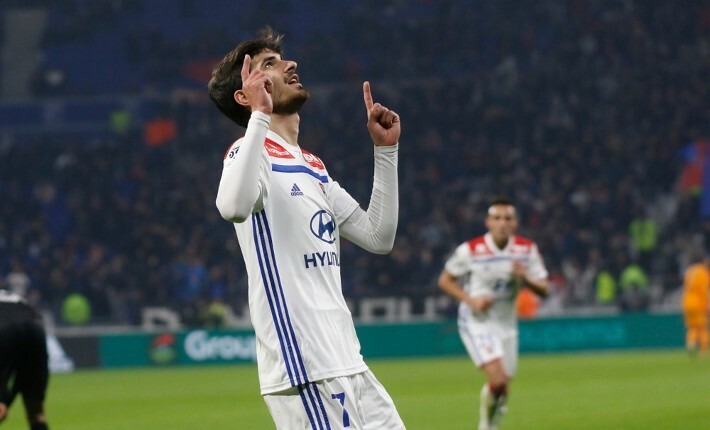 The visitor’s recent away games in the French top-flight have been low scoring, with under 2.5 goals scored in eight of their last nine away games. 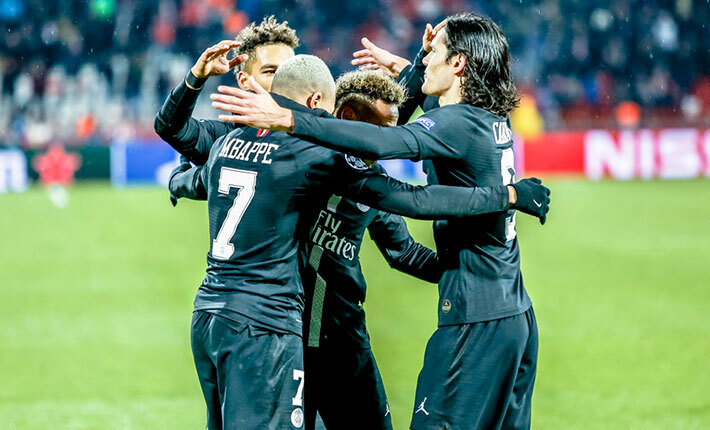 Forebet predicts that PSG will continue their good league form by recording a victory in a low-scoring clash.